Titanic Mass is out now!!! LISTEN TO AN EXCLUSIVE PREVIEW TRACK FROM “TITANIC MASS”! Today we celebrate pre-order launch-day for our new album “Titanic Mass” by giving you an exclusive preview track off of the album. “Titanic Mass” will be released on April 15th, preceeded by first single/music video “The Human Paradox” on March 18th. Have a great friday and let us hear you roar! Posted in News	| Comments Off on LISTEN TO AN EXCLUSIVE PREVIEW TRACK FROM “TITANIC MASS”! 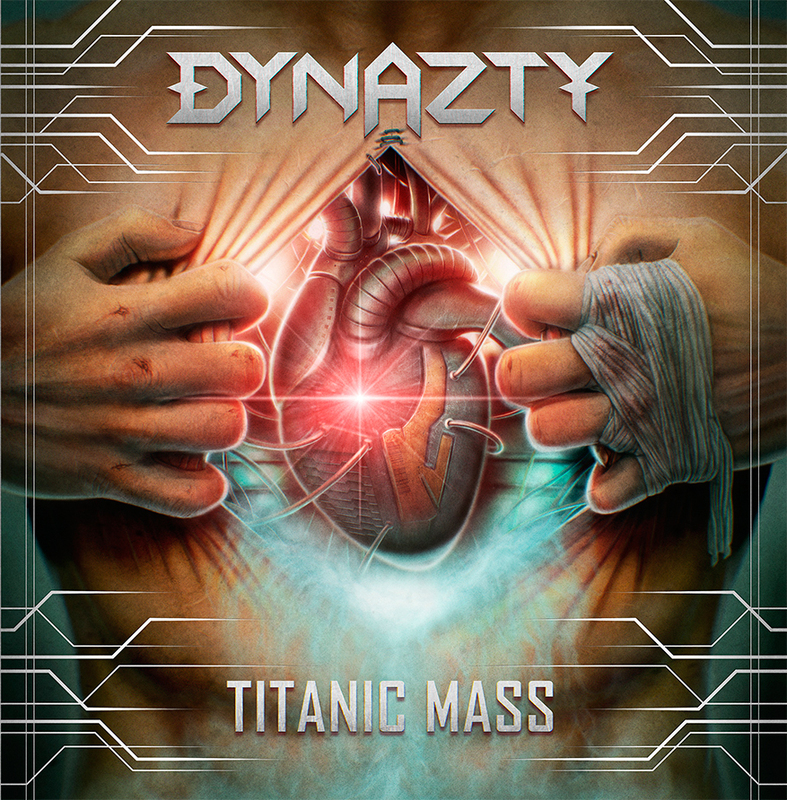 NEW ALBUM “TITANIC MASS” TO BE RELEASED ON APRIL 15TH! 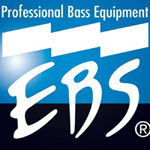 Preorders launch on February 12th. 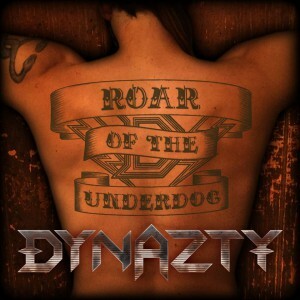 At that time, “Roar Of The Underdog” will be available as an instant grat track. The first single is “The Human Paradox”, which will be accompanied by a video directed by Tage Rönnqvist (Swallow The Sun, Santa Cruz) on March 18th. Yeah! This is gonna be fun! 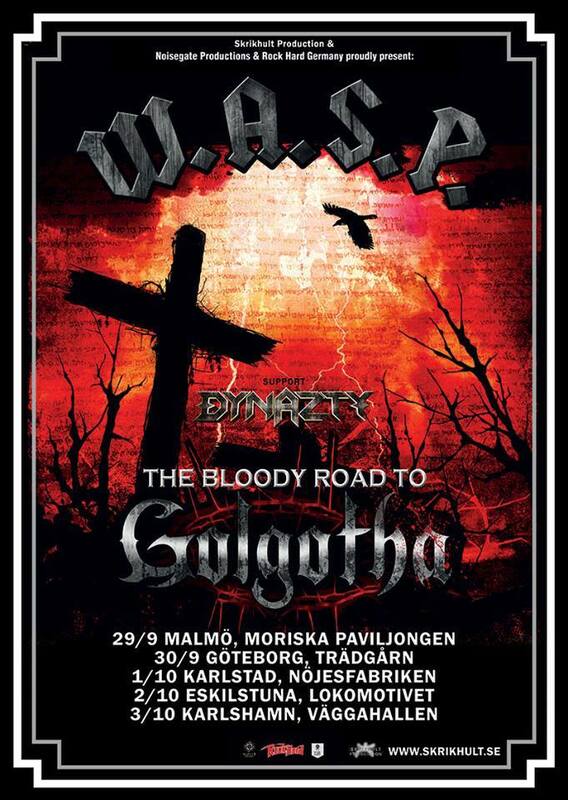 We’re thrilled to announce that we’ll be the opening act for legendary band W.A.S.P on the Swedish leg of their “The Bloody Road To Golgotha tour” in September/October! Posted in News	| Comments Off on DYNAZTY TO SUPPORT W.A.S.P! NEW SINGLE ‘THE GREY’ OUT NOW! ANNOUNCEMENT: DYNAZTY signs with AFM Records!